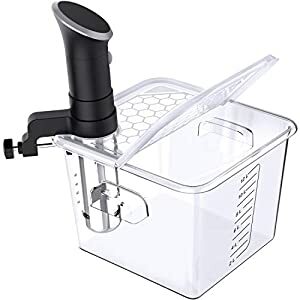 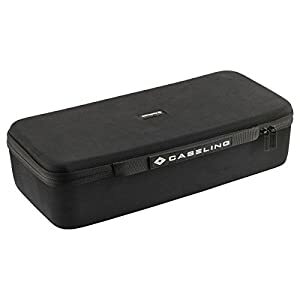 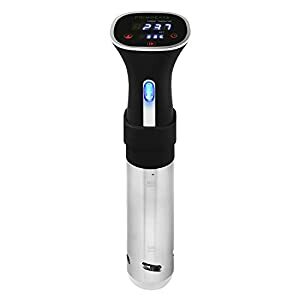 Tags: A2.2-120V-US, Anova Culinary Bluetooth Sous Vide Precision Cooker, black, bluetooth, circulator, cooker machine, cooker system, gourmet cooker, precision cooker, Precision Immersion Circulator, sous vide, sous vide amazon, sous vide bluetooth, sous vide cooker machine, sous vide cooking, sous vide machine, sous vide precision cooker, thermal cooking. 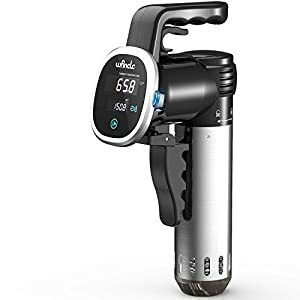 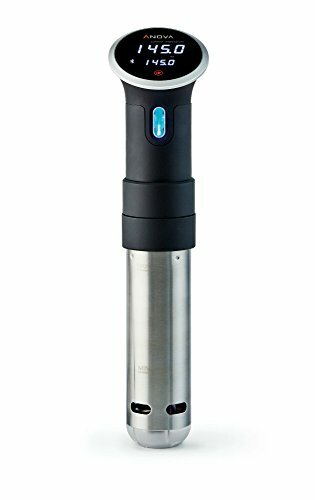 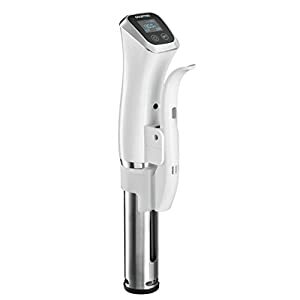 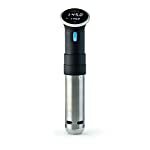 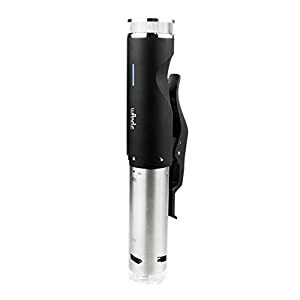 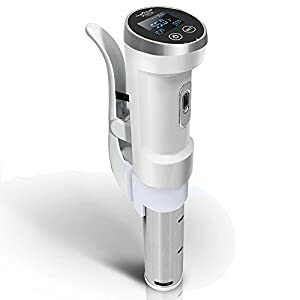 Anova Culinary Bluetooth Sous Vide Precision Cooker A2.2-120V-US produces restaurant quality results that are impossible to achieve through any other cooking method. 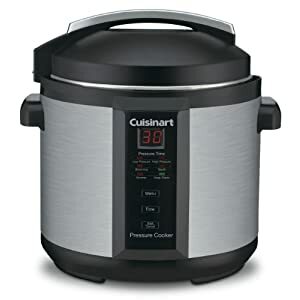 Easy to use – just attach the cooker to any pot, add water, drop in your ingredients in a sealed bag or glass jar, then press start.